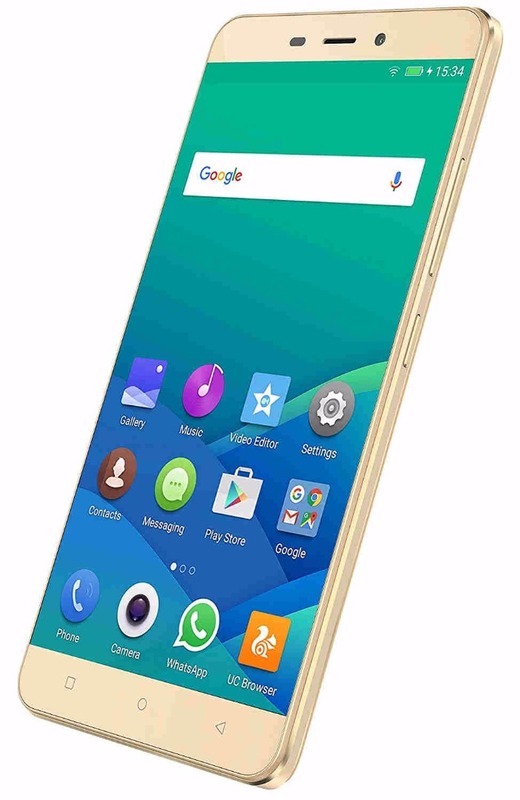 The Gionee P7 Max is an affordable 4G smartphone. It is one of the bestselling dual SIM mobiles in the market and is available in a price range of Rs8000 to Rs9000. 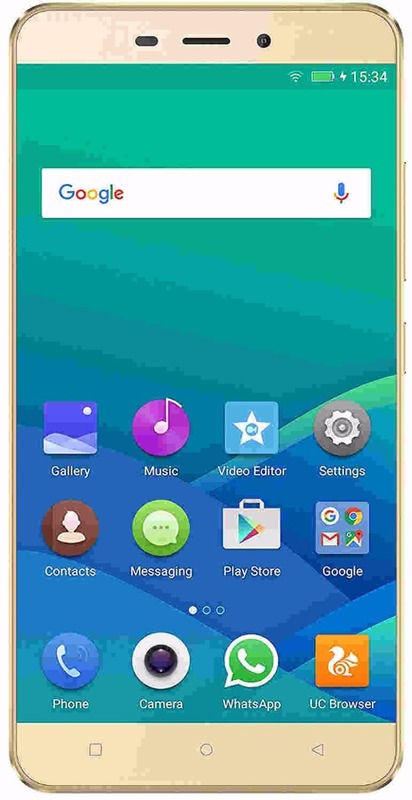 Its incredible feature list includes a 13MP rear camera, a 5MP front camera, a 5.5-inch touchscreen, an Android v6.0 Marshmallow OS with MT6595 octa-core processor. 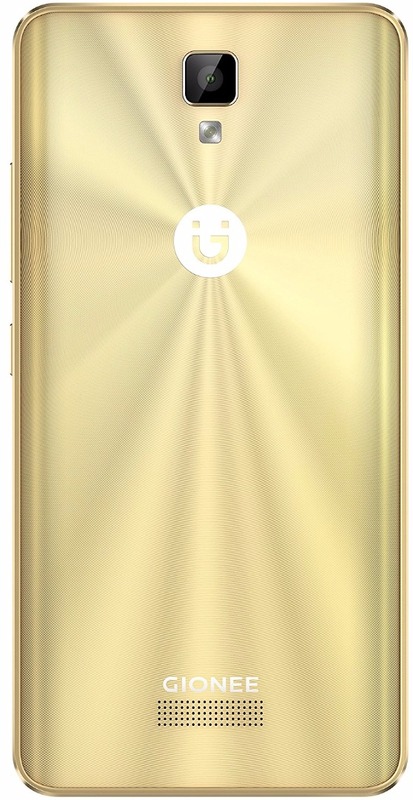 The other features that device is known for include a 3GB of RAM, a 32GB internal memory that can be expanded to 128GB, a long-lasting 3100 mAh lithium-ion battery with a talk-time of 16 hours with standby up to 175 hours. Its top competitors include Samsung Galaxy J2, Intex Cloud Swift and the Lenovo Vibe K5 Plus.